Complex presents your daily news briefing on music, pop culture, life, sports and style, featuring your favorite celebrities, authoritative commentary, and a unique voice. Complex makes culture pop. 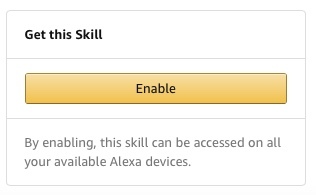 Enable the skill, and say “Alexa, what’s my flash briefing” or “Alexa, what’s in the news” to hear your flash briefing. Customize which feeds you want to listen to by going to your Flash Briefing settings, and choose your feeds - you can choose from music, pop culture, life, sports and style, or the default Complex News feed which includes a little bit of everything. Don’t forget to move Complex to the top of your news brief. Just go to Settings, and find Complex under “Flash Briefing”.